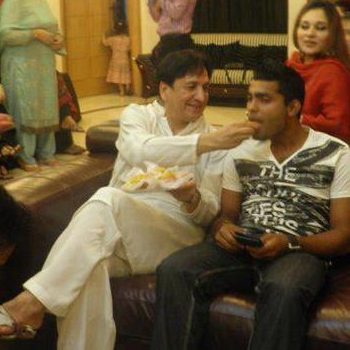 Umar Akmal is the younger brother of test cricketers of Kamran Akmal and Adnan Akmal. He is also a talented test cricketer of Pakistan and presented his best performance on various occasions. Now he is going to marry with the daughter of famous legendary former leg spin bowler of Pakistan, Abdul Qadir. It is reported that he saw the daughter of Abdul Qadir in the marriage ceremony of his son Salman Qadir and then he chose this girl as her life partner. Now all arrangements have been made and they will marry in December. Umar Akmal who is a growing talented batsman of Pakistan is now becoming the son in law of former leg spin bowler Abdul Qadir.